Frisbie Elementary School: Highlights - FES - 2017 4th Grade First Day! FES - 2017 4th Grade First Day! 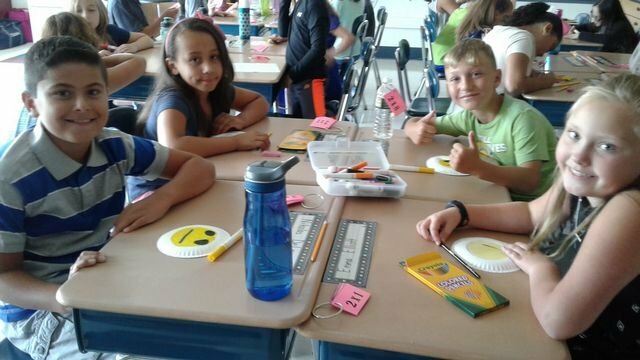 Frisbie 4th Grade students had fun creating emoji’s to represent their feelings on the first day of school.